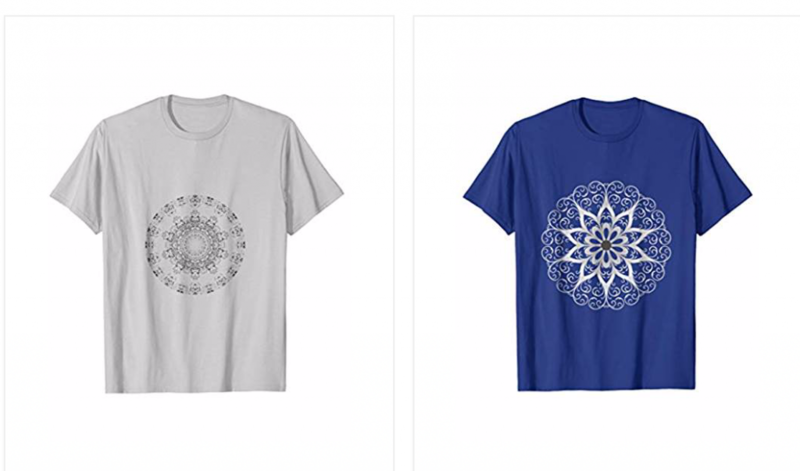 Welcome to Coloring Book Goodies! We love coloring and art and all kinds of fun stuff. 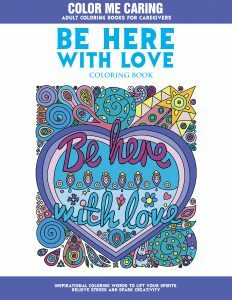 Follow us to find the best coloring books, pencils, art supplies and more to help you be creative, relaxed and have some fun! 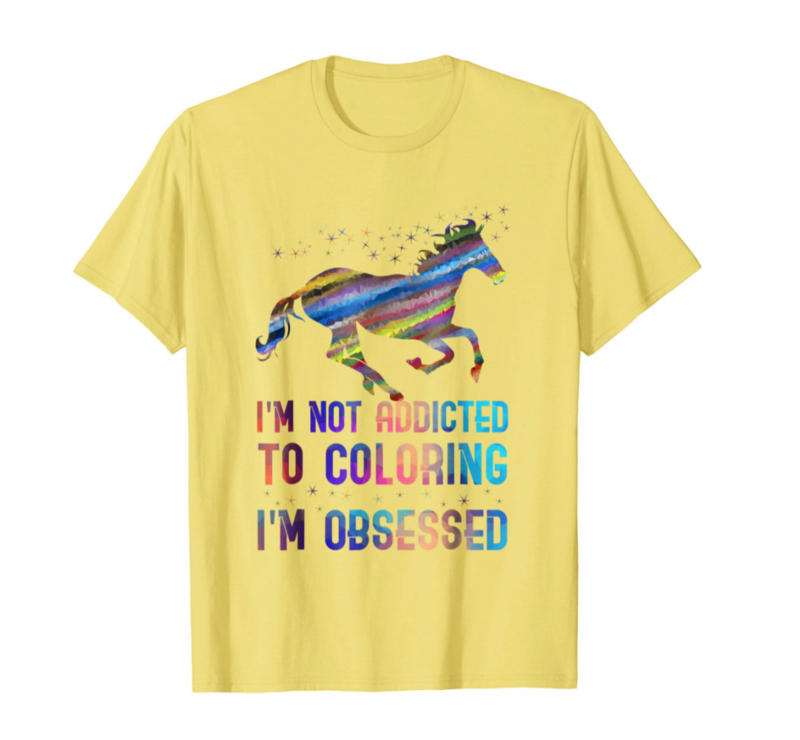 Are you obsessed with coloring? This shirt is perfect for you! Don’t hide your obsession – embrace it and show the world. I’m not addicted to coloring, I’m obsessed with a rainbow unicorn surrounded by stars. 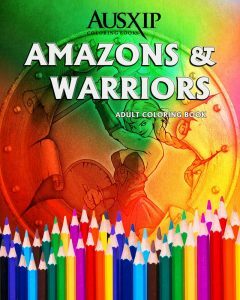 Great shirt to show off your love of coloring for adults and to give as a gift to the other colorists in your tribe. 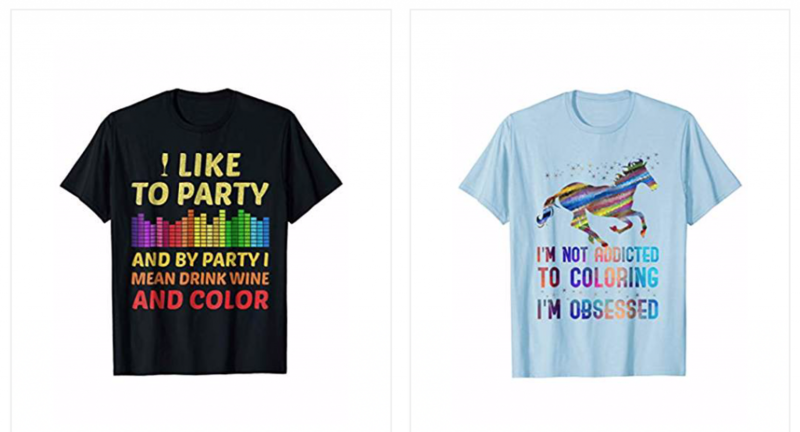 See more coloring related apparel at our Amazon shop: ColoringBookGoodies on Amazon. 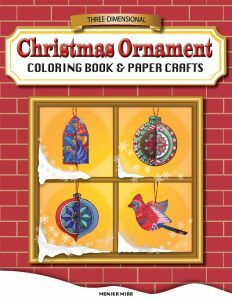 The Three-Dimensional Christmas Ornament Coloring Book & Paper Crafts will inspire your creativity with twenty-four highly detailed holiday designs. 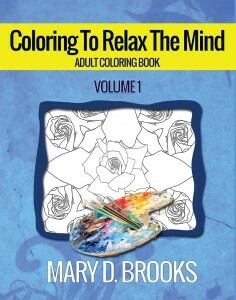 Best-selling coloring book illustrator, Monika Mira, brings you this unique and delightful art activity. The elaborate patterns are fun and relaxing to color. 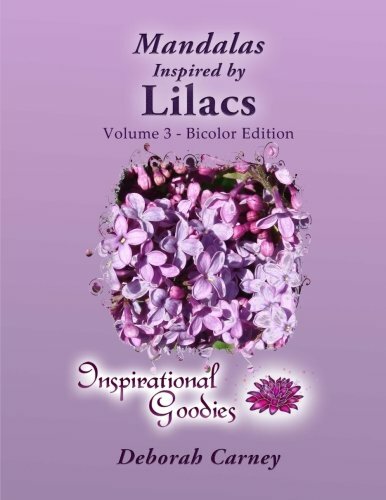 Thousands of different color combinations are possible, so your designs will always be unique. The ornament designs can be used for Christmas cards, decorations, and gift tags, or assembled into unique three-dimensional ornaments to hang on the tree. Inside, you will find intricately designed ornaments such as Christmas trees, stars, and fanciful birds, as well as simple, but traditional ornament shapes, a tin angel, and a snowy church. 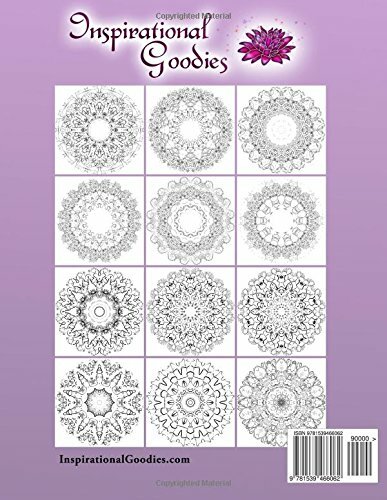 Five blank templates have also been provided for artists who wish to design their own ornaments. 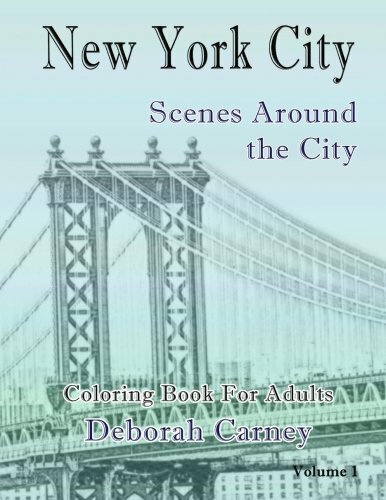 Our first Coloring Book Goodies giveaway has been a huge success. We are so excited that we got so many entries that we are giving away some extra prizes! We had over 20,000 entries – so cool! The five winners there are listed on this post. Because we had SO many Facebook shares and comments we decided to give away a few extra prizes. Over 16,000 Facebook Shares, ove 6,000 comments and 8000 likes! 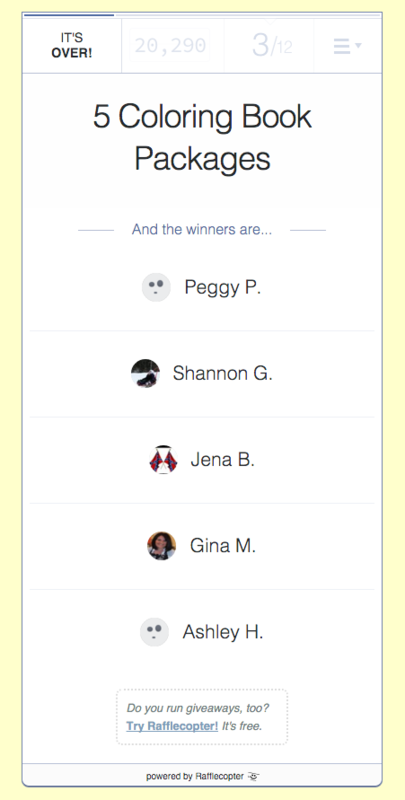 We decided to award 5 books to random winners just from Facebook. 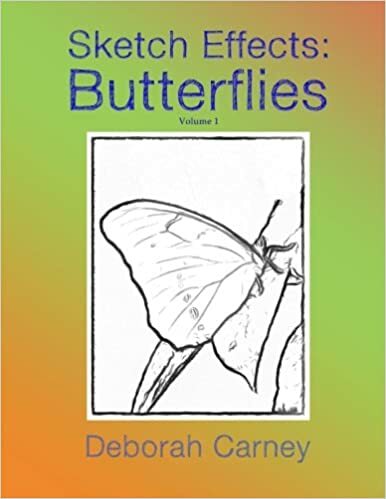 Each winner will receive a copy of Sketch Effects: Butterflies Volume 1. And from our coloring group I randomly picked a few frequent posters. Everyone that is subscribed to our email list WILL get an additional PDF book to download that will be sent to the list later this week. Next week there will be another PDF book link sent to the email list so be sure to sign up! Thank you to everyone that entered and we will have a lot more giveaways and coloring contests in the near future. 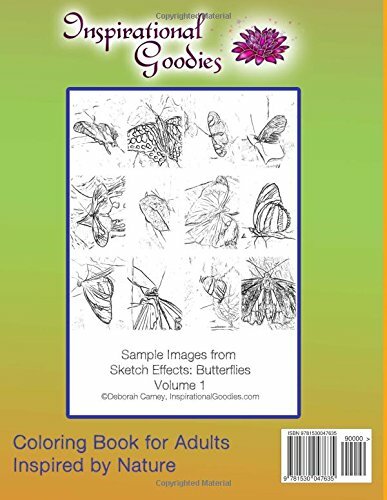 Go shopping for great adult coloring books for yourself or your friends and family that love a good coloring book for adults. Stress relieving, fun, creative.